The PURELAB Chorus 2+ provides additional bacteria and inorganic quality for sensitive analytical and life science applications above that of basic laboratory work. With its simple design and ease of use, water can be dispensed from the system or from a choice of additional Halo Dispensers. PURELAB Chorus 2+ (RO/EDI/UV) features our patented recirculating EDI technology: the only EDI system on the market that is able to fully recirculate to maintain >15 MΩ.cm. Fully Recirculating EDI ELGA’s patented fully recirculated EDI provides a constant supply of high purity that guarantees a minimum of 15 MΩ.cm water at all times. Ideal for High Volume Labs A cost-effective solution for laboratories requiring higher output volumes thanks to the incorporated EDI technology. Single System Solution Perfect single system solution for analytical and life science applications requiring >15 MΩ.cm. Reduced Maintenance Times Quick and easy replacement of consumables to reduce maintenance times. 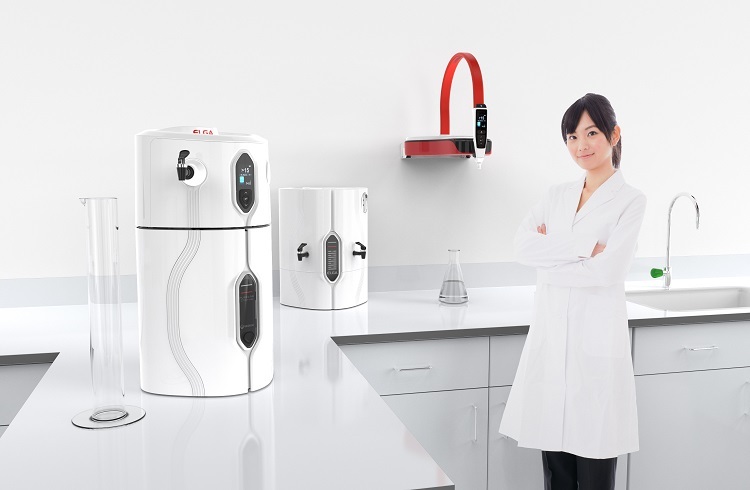 PURELAB Chorus 2+ (RO/DI/UV) provides tap to 15 MΩ.cm pure water for laboratories requiring up to 100 liters per day and is able to fully recirculate to maintain 15 MΩ.cm. 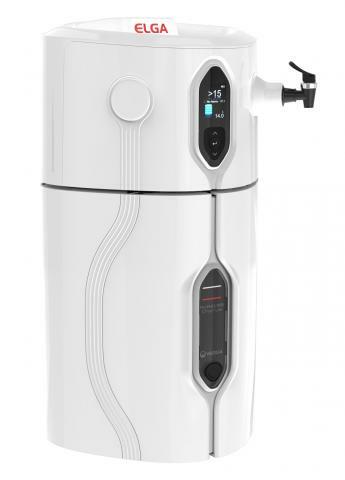 Fully Recirculating In addition to simple composite vent filtration, the PURELAB Chorus 2+ is the only fully recirculating Type II+ pure water system on the market, maintaining consistent peak water purity at 15MΩ.cm. Configuration Ability to configure multiple systems to increase flow rate and save space through stackable solutions that can be wall mounted, on or under the bench. Simplicity Simple to install, operate and maintain, with a clear indication of water purity. It is also simple to replace consumables, reducing maintenance time. Dispense Choose from three different Halo Dispense solutions to allow additional dispense points, even in adjacent labs. * Standard conditions are 4 bar inlet pressure at 15 ⁰C, fed with potable water and a clean pre-treatment cartridge. To learn more about the benefits of PURELAB Chorus Range, contact us and we’ll put you in touch with one of our Approved Partners and Lab Water Specialists. "I am so grateful for your assistance with our RO system. I’ve saved our department thousands of dollars!"